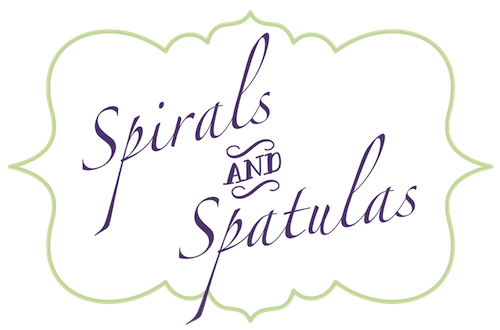 For about two years, our paper towels in the kitchen have been driving me crazy. 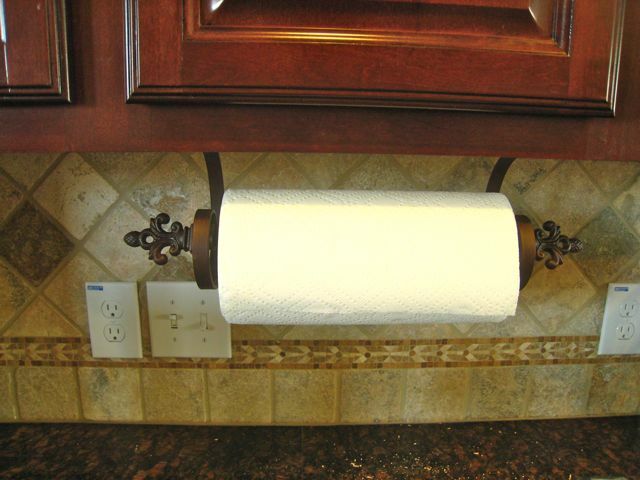 I know that sounds silly, but I just couldn't find a paper towel storage solution that I was happy with. They lived in a paper towel holder on the counter in our apartment, and I was never happy with it because the paper towel holder didn't "look nice." Eventually I bought a nicer looking paper towel holder, but that didn't fix it because they were still on the counter, taking up valuable counter space. When we moved into the house, we started keeping the paper towels under the sink. 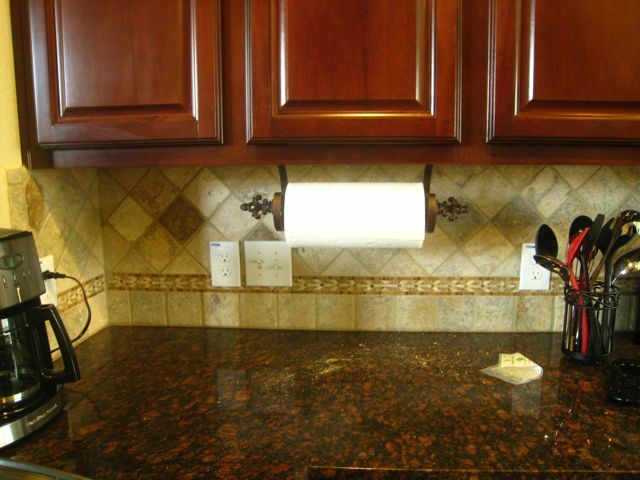 I was happy to have the paper towels off my counter, but it was annoying to have to open the cabinet and bend down every time one of us needed a paper towel for something. Just recently, I finally found the perfect solution - Ballard Designs' Under-Cabinet Mount Paper Towel Holder! Being a Ballard product, it was just slightly overpriced for what it is. 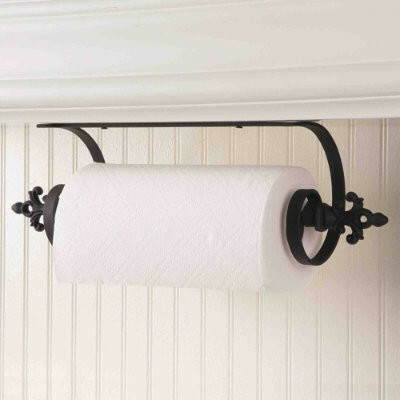 I mean, isn't $29 + shipping a little excessive for a paper towel holder? I didn't buy it for a long time because I just couldn't justify the price. But when it finally went on sale (remember when I talked about that in this post? ), I stuck it in my shopping card and ordered it! 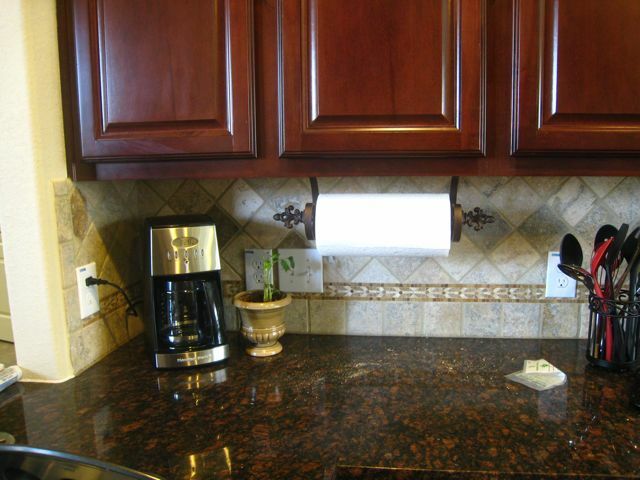 Easy access to the paper towels! 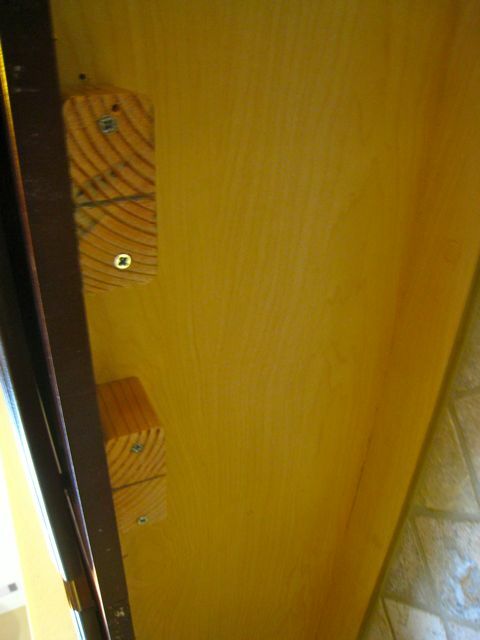 We did hit a bit of a snafu when we began installing it... our cabinets don't have an even bottom - the front stained wood kind of hangs down a bit further than the actual bottom of the cabinets, so our options were (1) hang it on the front wood piece, which isn't very thick and didn't seem sturdy enough, or (2) hang it on the actual bottom of the cabinets, which is a few inches higher, and would make the paper towels hard to access when the roll was full. 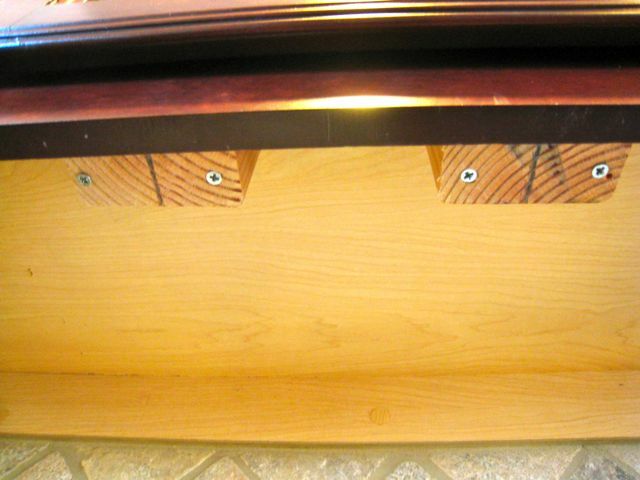 See how the front piece is lower than the actual cabinet bottoms? It's moments like this when it pays to have an engineer for a husband. Jeff went into the garage and returned with some screws and those two small blocks of wood, and he attached them to the cabinet bottoms to make it even with the front wood piece in two places. 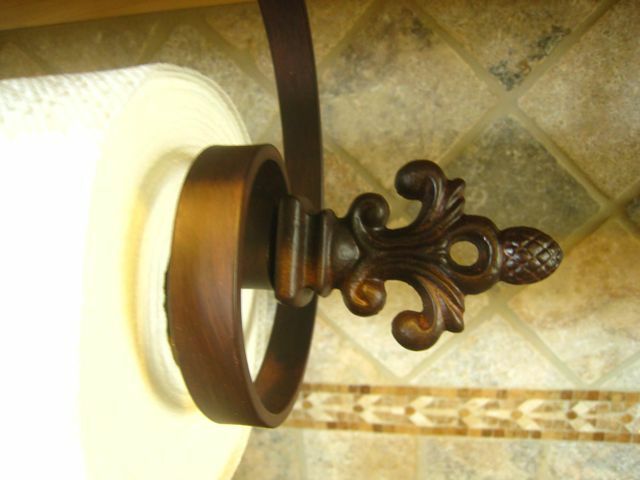 After that, we were able to mount the paper towel holder straight onto the blocks of wood! Now we have easy access to the paper towels, AND they're not taking up any counter space! We centered the paper towels under that cabinet for two reasons: (1) we keep the coffee maker and a little plant in the left-hand corner, and we thought it would look best there, next to the corner stuff, and (2) you need some space on at least one side of the holder in order to pull out the rod and change the roll, so it had to go in a fairly open area. Overall, I think it's a GREAT improvement. I probably should've just paid the $35 and done it a long time ago. It's nice and sturdy (it's really easy to just rip off a paper towel with one hand), and it looks so cute! i love it! if i had my own house (and not an apartment) i'd totally get that! i'll definitely keep it in mind when we do, because i hate having the roll holder on the counter. it's always in the way.